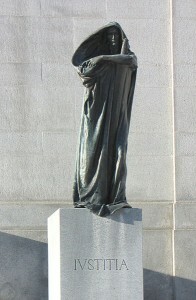 Statue of Justicia in Ottawa, Canada. Immigration Minister Jason Kenney is expected to announce on Monday that upwards of 2,900 people are having their Canadian citizenship revoked for fraudulent citizenship applications. Citizenship and Immigration Minister Jason Kenney is scheduled to speak to the press tomorrow and is expected to announce that 2,900 people will be stripped of their Canadian citizenship for providing fake proof of residency. Most of the individuals under investigation were clients of a small number of consultants who offered to help people qualify for citizenship through fraudulent means. 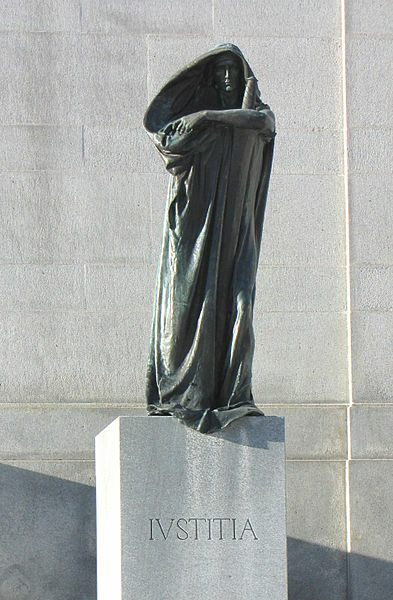 The fraud involved proof of residency being fabricated in order to misrepresent the duration of their residency in Canada in their citizenship application. The revocation comes after a two year RCMP investigation that found up to 8,300 potential cases of fraud. The press conference will be held at 10:00 AM tomorrow at the National Press Theatre in Canada. This is great news that finally something is being done on this front.Canadians have been used as a door mat for years. My congratulation to the Minister for addressing this problem, thank you. Carl Sun Tsing, Li HKMA Hong Kong: revoke his Canadian citizenship for citizenship fraud, money laundry and scam, Please help us by signing and sharing this petition.